You can now take a look around the new C-Yacht 1250i from your armchair. 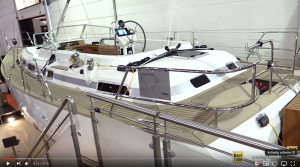 One of the biggest YouTube boat channels features a walkaround of our 1250i. Fancy taking a look for yourself?